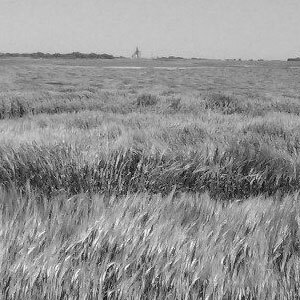 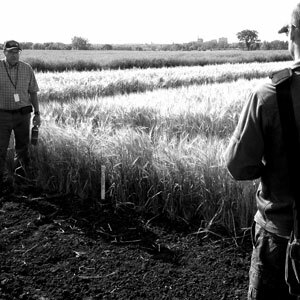 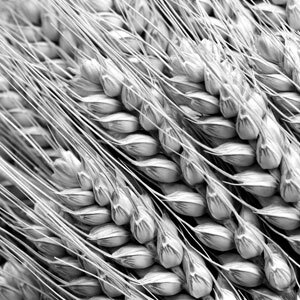 Malting barley is barley that will produce high quality malt. 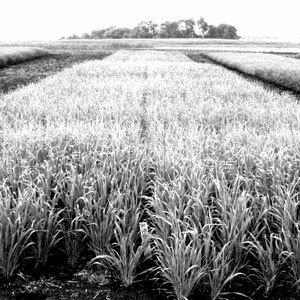 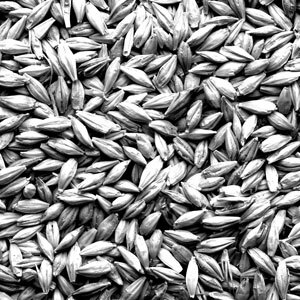 It is a specialty crop for which a premium price is paid by domestic maltsters and exporters. 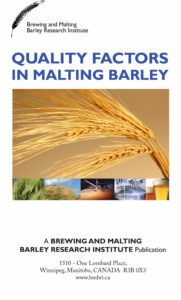 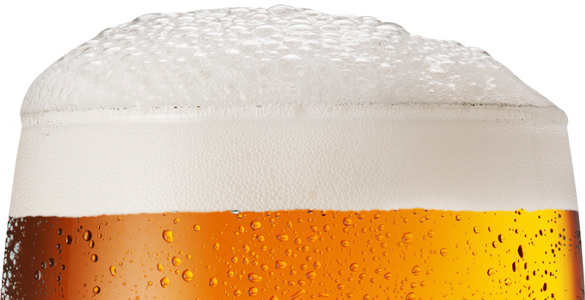 To be selected for malting and brewing, barley must satisfy certain minimum quality characteristics.